Underground Mining Customer Training, Queensland Australia. 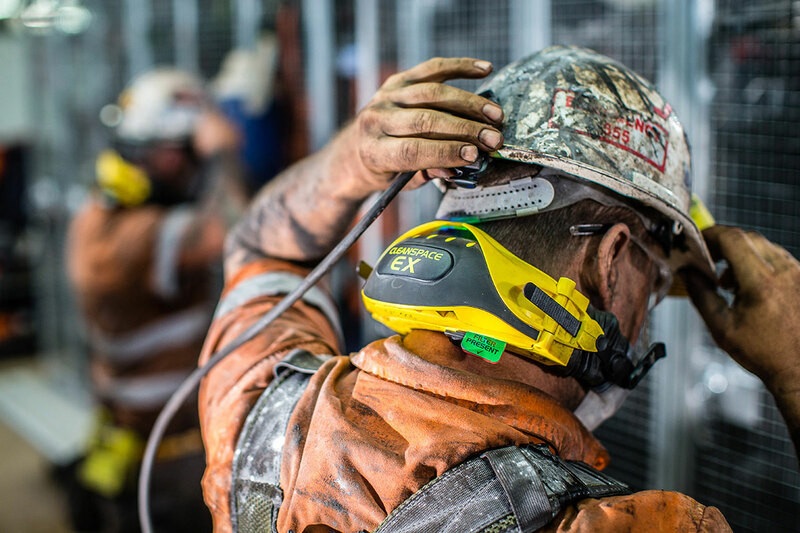 One of our CleanSpace Product Specialists completes Training at an Underground Mine in Bowen Basin, Australia. CleanSpace PAPRs are intuitive and easy to use. Training and repeat training can be done with one of our product specialists or via our Online Training Program. Contact our CleanSpace Customer Support Team about working with your team to implement an effective respirator program.